Angelo Cappellini has been an expert interpreter of essential and timeless classic furniture, since 1886. 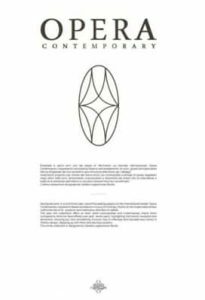 It has leveraged its extensive experience to create Opera Contemporary in 2010, the new brand with more contemporary inclinations that will complement and complete the offer, while remaining true to the style of the Cabiate company. 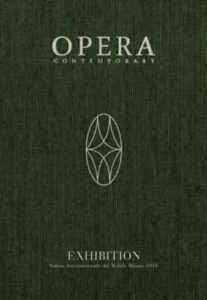 Opera Contemporary draws its energy from the values of tradition and it is aimed at a sophisticated audience by offering a high quality product that is enriched by materials and craftsmanship that are typical of the most qualified Made in Italy products. Over 12,000 square meters of production space represent the identity of the company that wonderfully maintains that familiar vitality and calm feel – this is the place where experience and knowledge are stored, and where high added value and hard work are carried out. Over time, the company has implemented cutting-edge machinery for working the wood, all the while remaining faithful to its strong traditional values carried out by skilled craftsmen. An elegant collection with refined details and forms that hint at the past. Its goal is that of satisfying the needs of high-end interior decoration for public, representative, and private spaces. Opera Contemporary offers a full collection complete with everything from beds, cabinets, and couches, to chairs, tables, and dining rooms. Particular attention has always been given to the fabrics used to dress the collections. In fact, they have always chosen materials from the most important fabric producers, along with some small Italian niche producers that are famous for creating the highest quality fabrics. 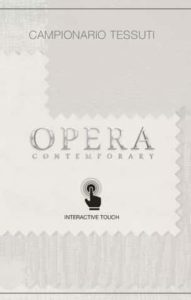 NEED MORE OPERA CONTEMPORARY INFORMATION ?